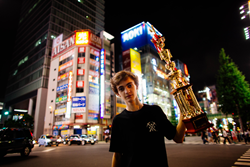 Colorado-based yo-yo player Zach Gormley wins the 2015 World Yo-Yo Championship held in Tokyo, Japan. Sponsored by CLYW, the two-time National Yo-Yo Champion Gormley was the only US player in the Top Five. When I was on stage, I wasn’t thinking about winning, or all the work that it took to get there. I was living in the moment, and happy that all of the hard work finally paid off. It was my biggest win to date. 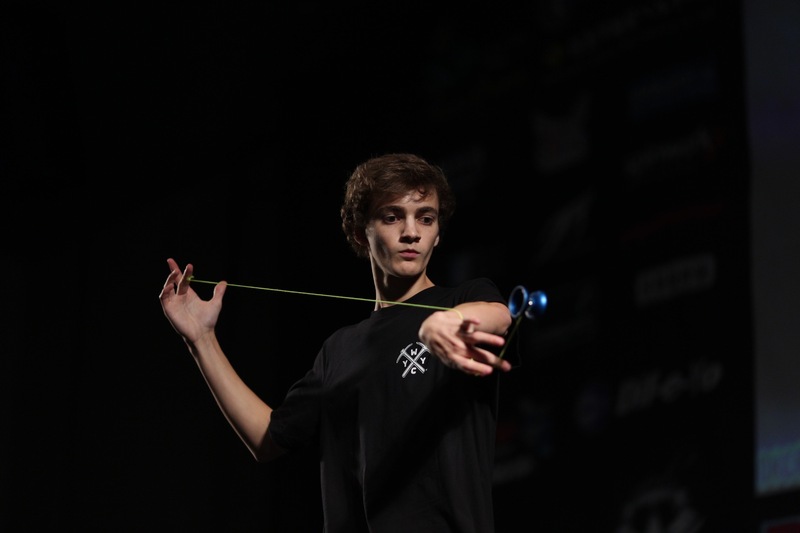 Colorado teen and CLYW team member Zach Gormley is the new 2015 World Yo-Yo Champion. The championship—held on August 13 through August 17—was hosted in Tokyo, Japan, for the very first time. The competition was attended by the best yo-yo players from around the world, featuring 527 competitors from 32 countries. Historically, Japan is home to the largest number of World Yo-Yo Champions in the world, with more than 70 since 1992, while less than 30 have hailed from the United States. Zach not only won the contest against incredible odds, but he won by an unheard-of margin of seven points above the second-place competitor. Zach spent a full eight months creating original yo-yo tricks for the contest, and was coached by 2008 World Yo-Yo Champion John Ando of Japan. Zach won the event using a prototype of his new signature yo-yo, the Borealis. Designed as a collaborative effort with his sponsor, CLYW, this high-end aluminum yo-yo is designed for yo-yo tricks of the highest degree of difficulty. It will be available in Fall 2015, and is expected to retail for $150 USD. CLYW is a premium yo-yo company based in Edmonton, Alberta, Canada. Started by retired mechanical engineer Chris Mikulin in 2004, CLYW combines art, craft, and technology to create some of the best performing yo-yos in the world. CLYW is managed by owner Chris Mikulin and National Yo-Yo Master Steve Brown, who work daily on creating playable art for discerning yo-yo players and contributing to the future of the yo-yo industry worldwide. The World Yo-Yo Contest is the pinnacle of modern competitive yo-yo play. Top-level players from more than 30 countries gather to compete for prizes and glory, with choreographed routines of original tricks set to music. The World Yo-Yo Contest moves around the world to allow every player the opportunity to compete, and after being held in Prague (2014) and Tokyo (2015), the event will return to the US (Cleveland, Ohio) in 2016. For more information, please visit WorldYoYoContest.com.